For those that missed Saturday 1) we missed you, always a good time 2) you picked a good rest day! Please!! 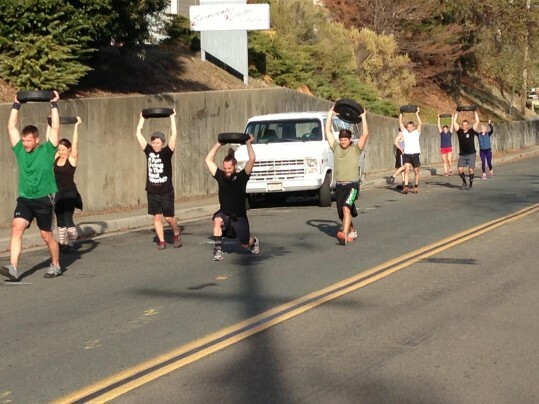 No more lunges…….. Today looks like a fun one too! See you guys at noon. glad we are resting the legs today!! Saturday’s lunges made me feel bootylicious. Today’s presses and pull-ups made me feel like She-Ra. I’m sore but I feel great!